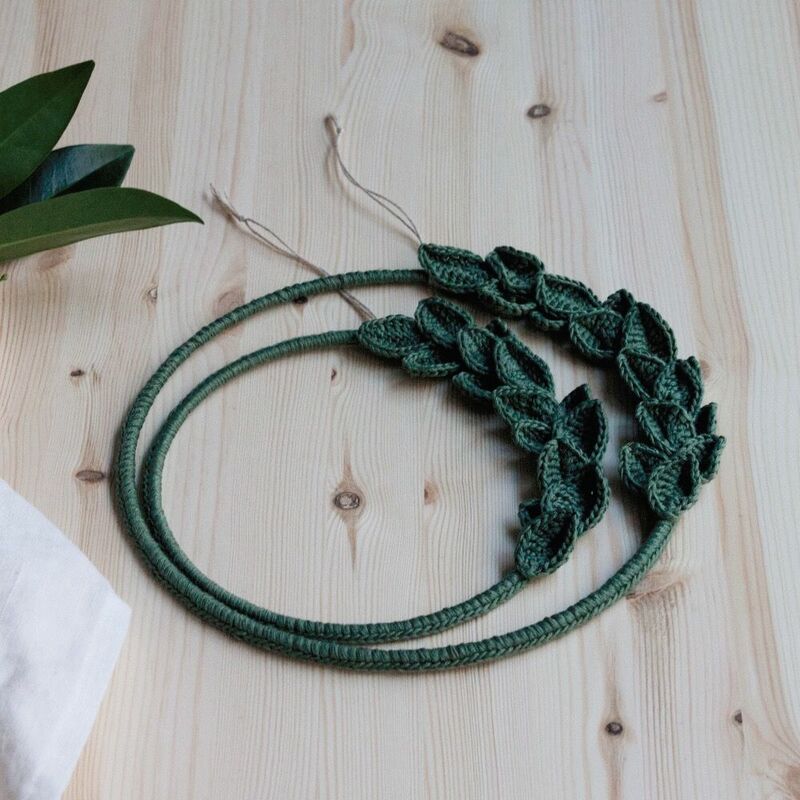 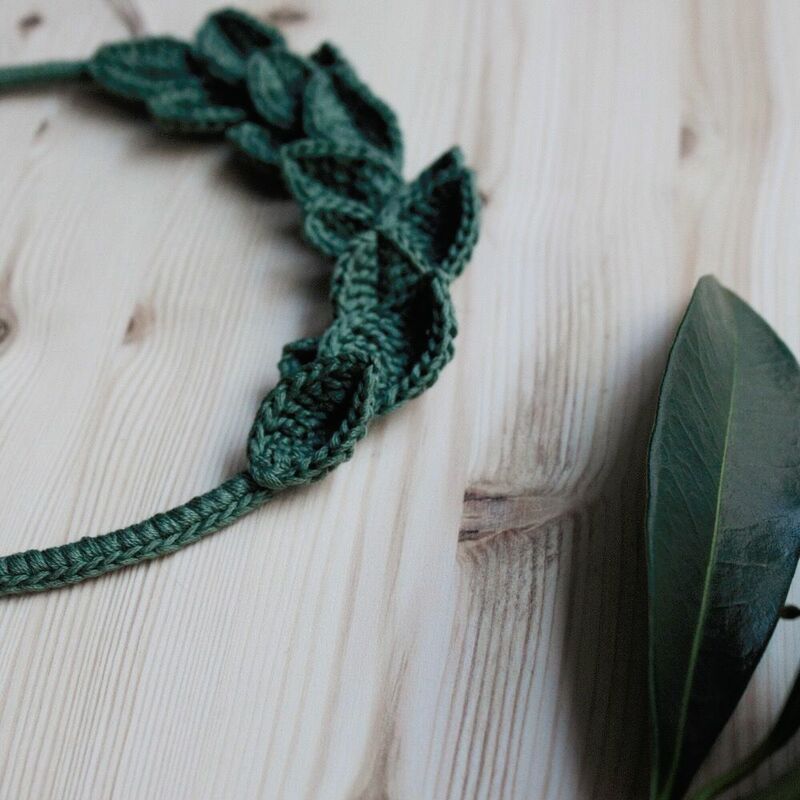 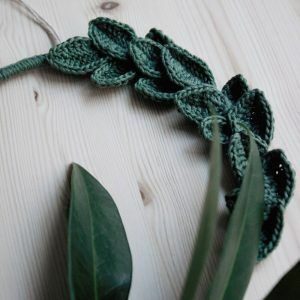 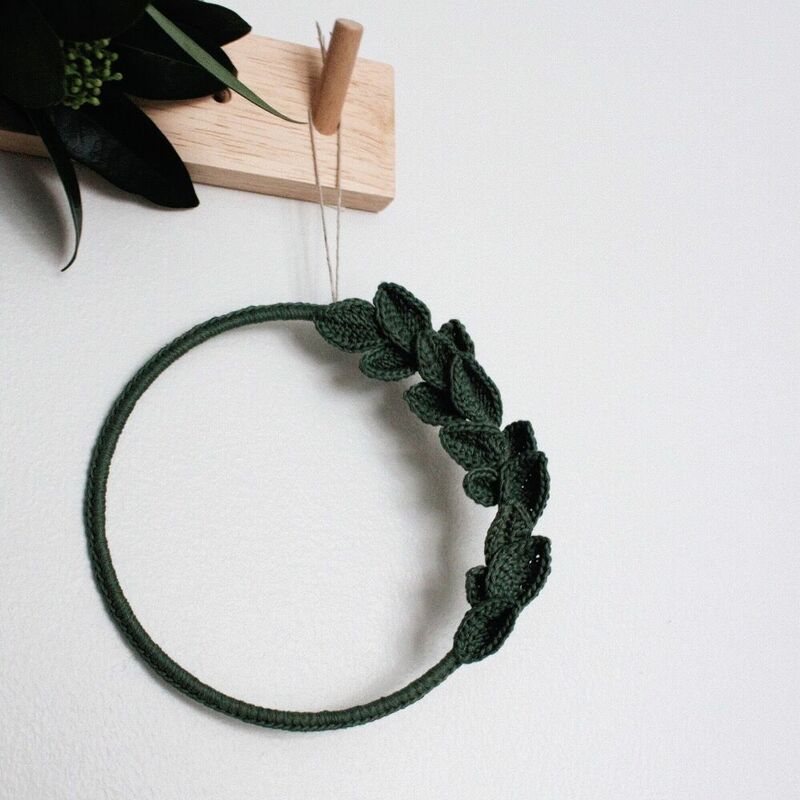 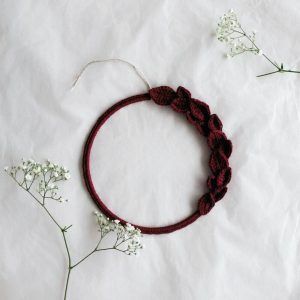 Simple crochet wreath in green color. 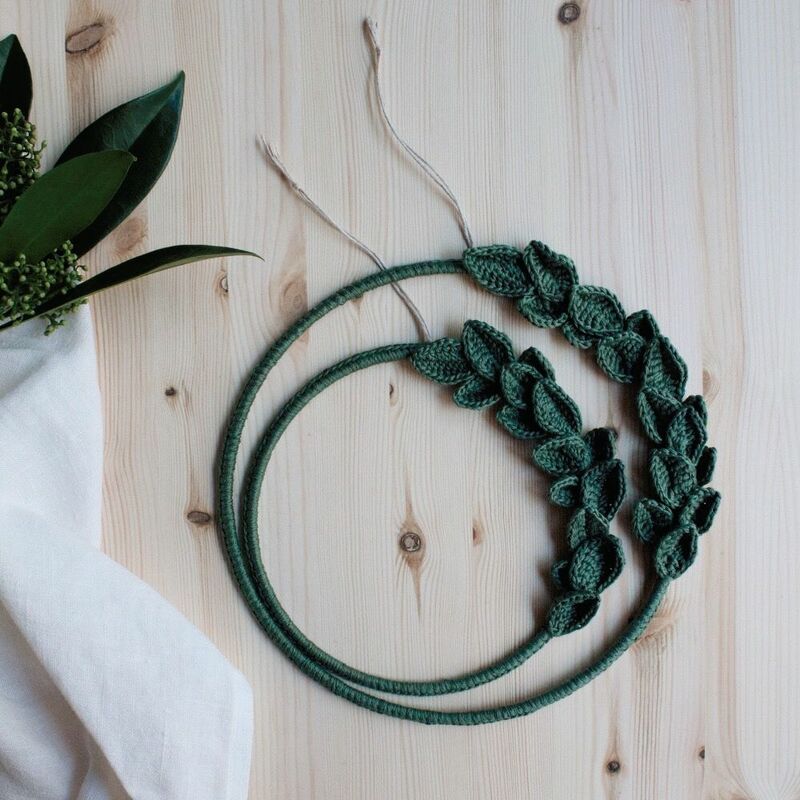 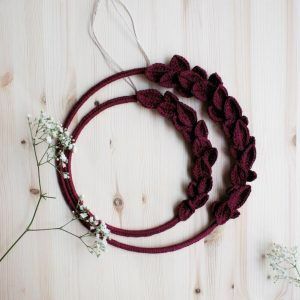 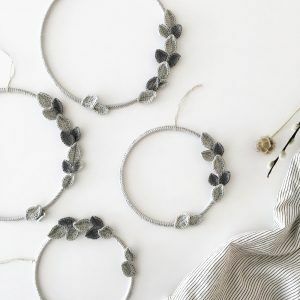 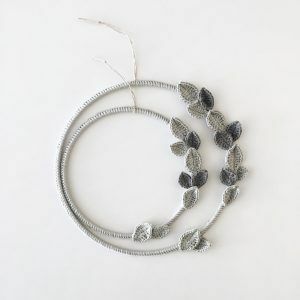 Every leaf of the wreath is hand crocheted from 100% cotton and hand sewed to the base. 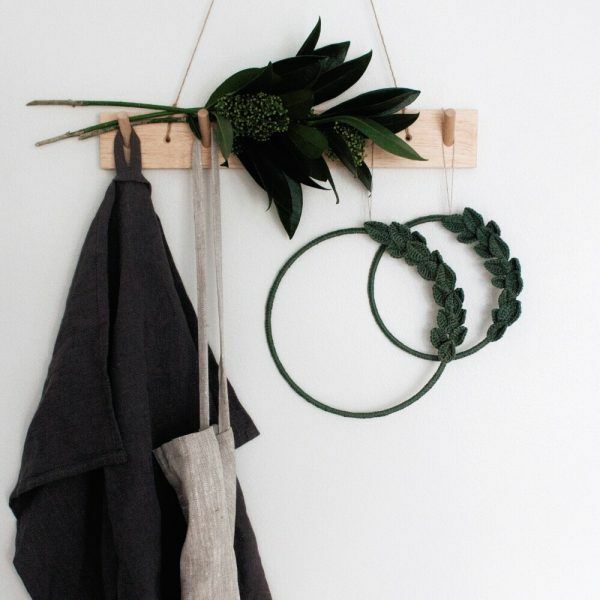 Wreath measures 7,8 inches in diameter (20 cm). 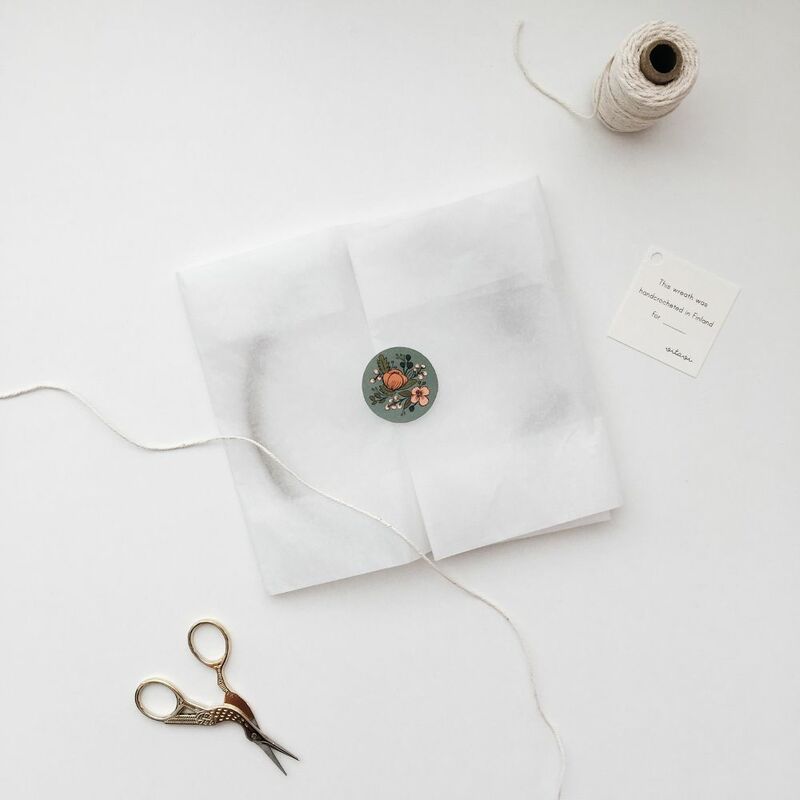 The wreath is packaged in a kraft box and accompanied by a small personal card with your name.